When Sara Davis Buechner began her transition from man to woman, she knew there were going to be emotional hurdles, like dealing with her family. This was in the early 2000s, and none of those costs were covered by insurers. She sold one of her two pianos, a Yamaha, to help foot the bill. "I emptied all my accounts," Buechner remembers. "And I consider myself one of the lucky ones." 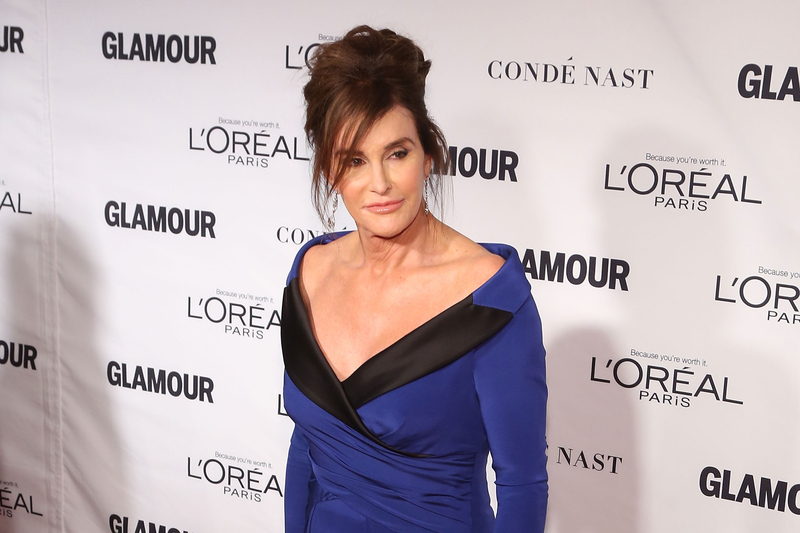 Transgender issues are more openly discussed these days, such as Caitlyn Jenner's transition from Olympic athlete Bruce Jenner. But the costs of transition can be overwhelming, especially for a population that is already marginalized. Among larger companies, the numbers are more encouraging. One-third of Fortune 500 firms now offer healthcare coverage including transgender surgery and related medical costs, according to the Human Rights Campaign's Corporate Equality Index report. "The policy environment is changing for sure," says Jody Herman, a scholar of public policy at UCLA's Williams Institute. "The way anti-discrimination laws are being interpreted is moving in the direction of saying that exclusions to trans-related healthcare are not acceptable." "Plan ahead, know what your costs are going to be, and what your insurance will cover and what it won't," says Paula Heichel, a financial adviser with Wells Fargo Advisors in Washington, D.C. who has counseled transgender referrals on their finances. "These cost are not to be taken lightly, and you have to be able to pay as you go." "Just imagine, you have to take every stitch of clothing you own and put it in the garbage," Buechner says. "The best analogy I tell people is, 'What if you moved to Bolivia tomorrow, how much would it cost to start a totally new life?'" "The costs are enormous. Start counting."